Steam assist ovens have been used by professional chefs for years, with results that include moist, nutritious meals and faster cooking times. 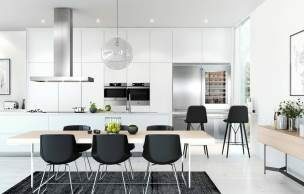 The same potential is now also available for chefs who want to create restaurant quality meals at home, thanks to multifunctional ASKO 60cm Steam Assist Ovens designed specifically for Australian kitchens. A steam oven uses pressurised steam to cook instead of fan forced hot air. Steam is ideal for cooking and reheating rice, pasta, vegetables and sweets, and when combined with traditional fan-forced convection cooking, the range of meals you can expertly prepare is multiplied many times over. This versatile cooking experience is an ASKO revolution, providing all the benefits of steam cooking along with adaptability to create perfect breads, golden roasts, delicious pastries and so much more. 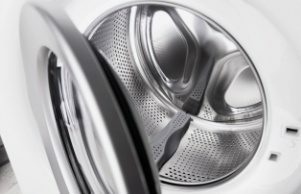 What are the benefits of using a steam oven? The addition of steam assist in convection ovens allows the user to tailor meal preparation for healthiest possible results. 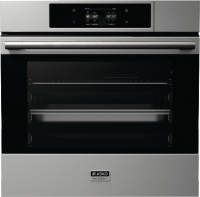 Progressive ASKO appliances even offer pre-programed step-cooking settings for every type of cooking task, where the oven automatically adjusts during the various cooking phases. Here are just a few advantages of cooking with steam. Faster cooking: Steam cooks faster than fan-forced heat, with energy savings the result. 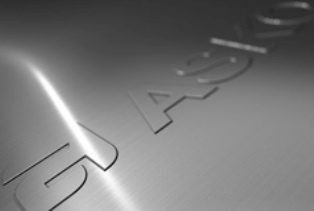 ASKO innovators achieve high energy-star ratings on all appliances, allowing users to explore their full culinary potential without additional expense. In fact, by saving approximately 20% on power bills, your ASKO 60cm Steam Assist Oven will turn your investment into profit over time. Healthier meals: Conventional electric ovens produce dry heat that can wither and toughen foodstuffs, even when basted with oils or fats. 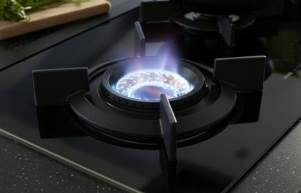 Steam cooking, on the other hand, eliminates the need for any cooking additives, and when steam is combined with fan-forced hot air, you get the best of both worlds. Tastier food: Steam is the secret behind succulent vegetables, perfect bread crust and plumped, juicy meats. 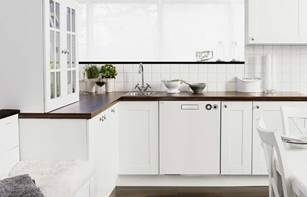 The ASKO OCS9676S and OCS8656S Pro Series Steam Assist Ovens are the secret of success in contemporary Australian homes where meal times are a celebration of good taste. What foods can you cook in a steam assist oven? ASKO Steam assist ovens are an all-in-one cooking powerhouse capable of preparing any type of meal. Steam assist ovens provide the full temperature range, from defrosting to high-temperature browning of hearty roasts. You can steam or bake vegetables, prepare rice and pasta in the oven, add targeted bursts of steam to breads, grill to perfection and tailor the entire cooking experience your way. 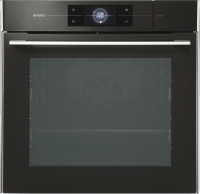 There really is no limit to meal options when using an ASKO 60cm steam assist oven. 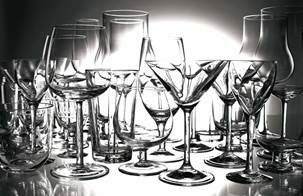 What should I consider when choosing a steam assist oven? 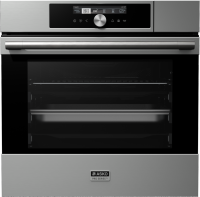 The ASKO oven range has been designed to match the needs of every type of chef, and the oven you choose should suit your style. The innovative features of Pro Series Steam Assist Ovens are emblematic of ASKO initiatives that harmonise form and function in the kitchen. The seamless, minimalist exterior conceals impressive power and versatility accessed via the high-definition, easily navigable control panel. Here are some advantages worth considering. The uptake of ASKO Steam Assist Ovens by Australian home owners is proof that quality appliances are in demand, and if you want to learn more, visit your local ASKO appliance dealer today and get ready to be inspired.